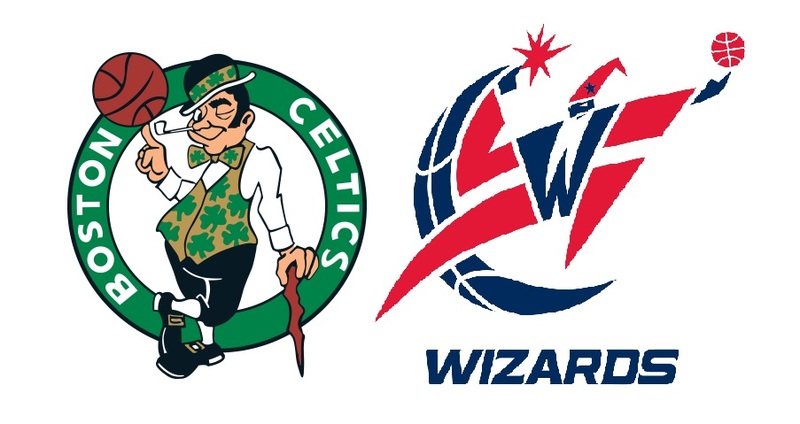 NBA – The Washington Wizards has extended their series and keep their hopes alive of advancing to the Eastern Conference Finals after winning a down to wire finish in Game 6 against the Boston Celtics with the final scores 92 – 91 at the Verizon Center in D.C. The Wizards and Celtics semi conference final is now extended to Game 7 and it is scheduled to happen at TD Garden in Boston. The winner will face the well rest defending champion Cleveland Cavaliers in a best of seven series of ECF. If the Boston Celtics win Game 7, Cavs/Boston series will start in Boston TD Garden but if the Wizards win Game 7, Cavs/Wizards series starts in Cleveland at Quickens Loans Arena. Either way the defending champion are the expected winner of ECF series whomever comes the winner of the Boston/Wizards series. The Boston Celtics and Washington Wizards semis series is the second series that exceeded into Game 7 of the 2017 NBA Playoffs. Both team are almost evenly match where their regular season match are dead even winning both 2 wins and 2 loss while in the post season both teams are also successfully defended their home court. The Celtics won Game1, 2 and 5 at home while the Wizards won Game 3, 4 and 6. If the trend continues it seems that the Celtics is favoring to win Game 7. John Wall who hits the game winning 3 points shots that extend the series to Game 7 promise to give all he can do in Game 7 to win the series together with Bradley Beal the leading scorer of the Wizards in Game 6. Meanwhile, Isiah Thomas who missed the game winner in Game 6, will have another chance in Game 7 to finally end the series along with the help of his team mates him Al Horford, Jae Crowder and others. Game 7 is scheduled on Monday May 15, 2017 (US TIME) TD Garden in Boston. No Comment to " Wizards/Celtics Semis Series Extended to “Do or Die” Game 7 "